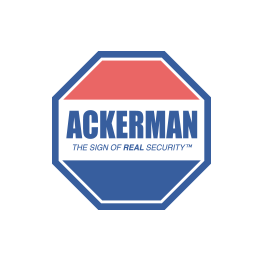 Ackerman Security Reviews, from PJW | Very prompt response times. Great customer service. Very prompt response times. Great customer service.